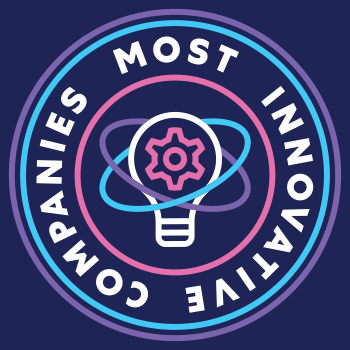 Wieden+Kennedy is advertising's largest independent advertising agency--and its most innovative, able to serve both iconic companies such as Nike and KFC and a new generation of brand marketers such as Airbnb and OK Cupid. Without question, its work for the 30th anniversary of Nike's Just Do It campaign, titled "Dream Crazy," was the advertising feat of 2018. The campaign perfectly captures how Wieden+Kennedy creates work that impacts the culture. For Bud Light, two indelible words--"Dilly Dilly"--created a moment. A silly, medieval advertising spot that became the advertising-fueled catchphrase of the year—and sold more beer. For KFC, Wieden's continuing Colonel Sanders campaign stayed fresh with its hiring of the first female colonel, Reba McEntire, who promoted KFC's Smoky Mountain BBQ fried chicken. Reba's Colonel was the most successful launch of a celebrity colonel, garnering 1.85 billion media impressions in 24 hours. And again, it helped KFC achieve another year of same-store sales growth. Wieden's diverse, inclusive hiring and leadership, including co-president Colleen DeCourcy, have helped the agency connect with the cultural conversation in ways that others in the advertising industry cannot because they lack the voices in the room to make sure that they're aware of both what will--and what won't--resonate. Serena Williams narrates the latest installment of the 30th anniversary “Just Do It” campaign. Award-winning agencies like Wieden+Kennedy, Mother London, Droga5, Joan Creative, Venables Bell & Partners, DDB, and BBH weigh in–and give us a peek at 2019. After five years running W+K’s creative tech division The Lodge, Paulo Ribeiro and Nilesh Ashra have started their own shop called Two Things.